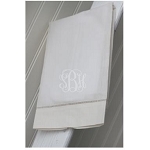 Get ready for the day in a stylish bathroom accented with soft towels and monogrammed shower curtains. 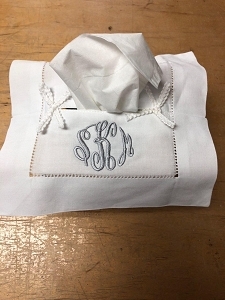 The Pink Giraffe has you covered for monogrammed gifts for the home and lavatory. Shop personalized beach towels and towel sets to give as the perfect gift! 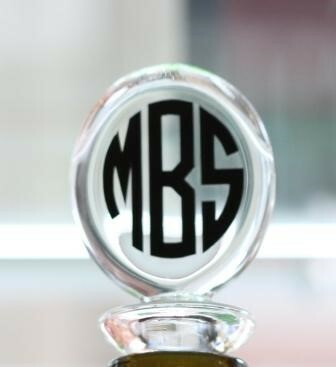 Our Milagro Bath towels by Matouk are a best seller. Wonderful quality with rolled rope trim. 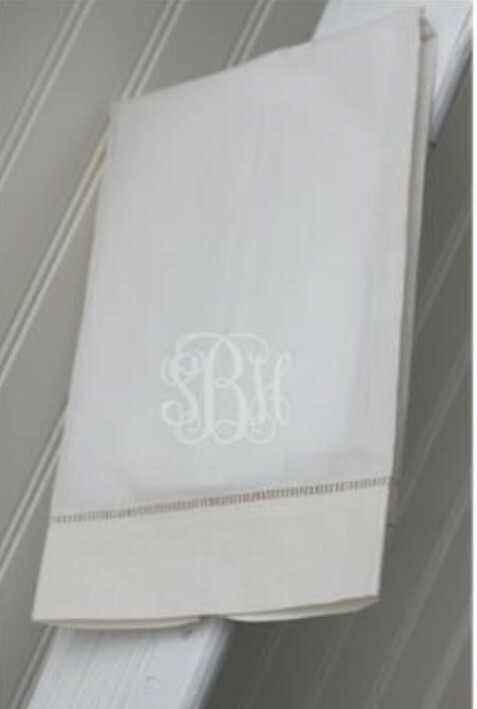 They look fabulous in a bathroom with embroidered initials in any color scheme you prefer.